Emblem Corp. in Paris, Ont. 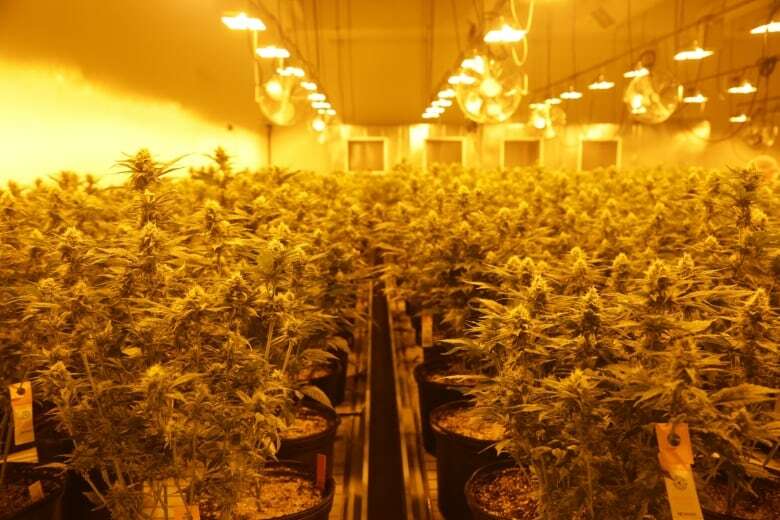 opened its doors Thursday in hopes of showing the public they're growing marijuana in a professional, sterile environment. 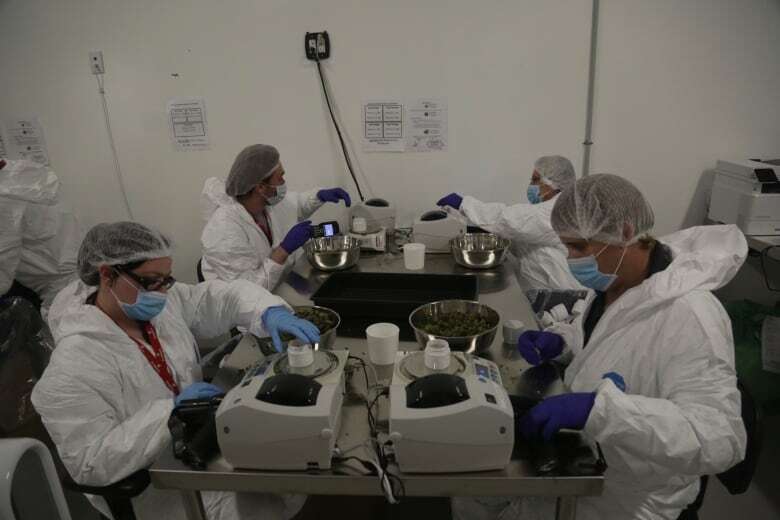 The packaging room at Emblem Corp. is a hive of activity as white-suited staff members wearing hairnets and masks carefully measure out exactly one gram of marijuana then seal it in small, white jars. Those fragments of dried cannabis flower are destined to be some of the first sampled by consumers in Ontario and Alberta once marijuana becomes legal in Canada next Wednesday. Legalization presents both an opportunity and a potential problem for Emblem, which has focused on medical cannabis production in years past. As it expands into recreational products, it's also preparing for the idea that some of its traditional customers might start self-medicating. But the mood at the plant, just outside of Brantford in Paris, Ont., is upbeat as legalization day approaches. 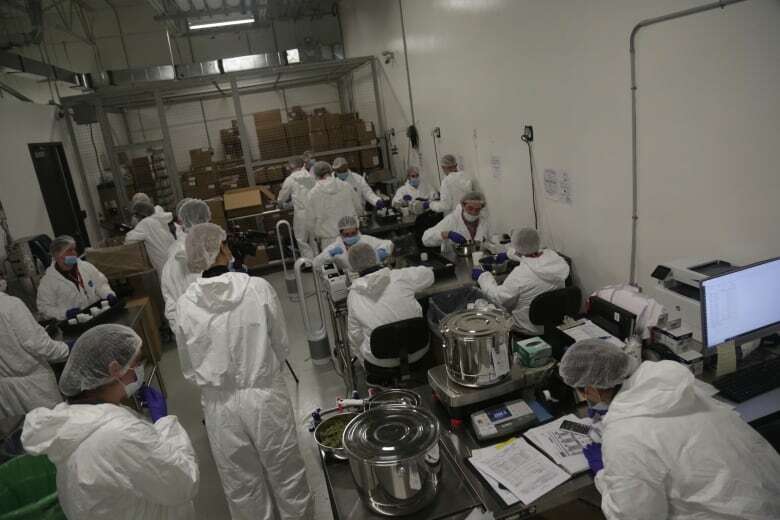 "This is a watershed moment in our history, we're the first, first-world nation to legalize cannabis, this is a huge deal no matter how you cut it," said Jordan Rodness, director of product strategy during a tour of the facility. "The excitement in the room is nuts. People are so engaged in this work and so excited to be participating in this moment. It's been amazing." 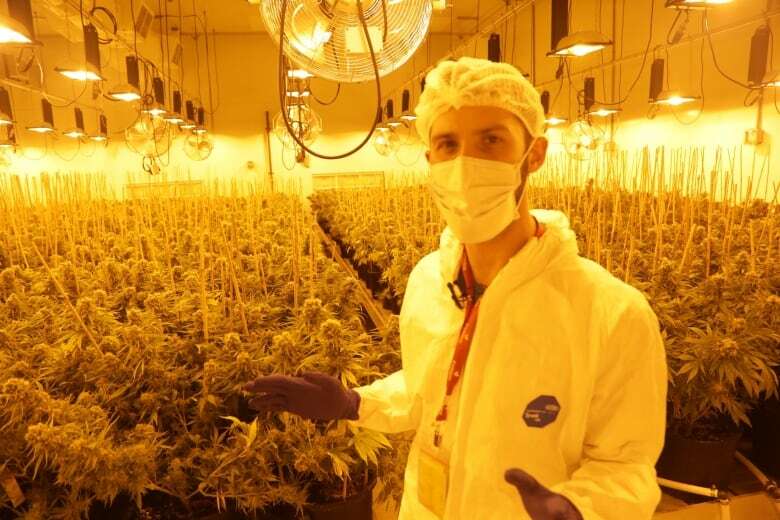 Excitement, sure, but CEO Nick Dean admits there is some concern a segment of their 5,000 customers might suddenly skip the doctor and come up with their own treatment plan using recreational products. Still, he's optimistic that working with insurance companies to cover medical cannabis, along with educating physicians and the public, will make up for the difference. "Ultimately whenever someone has an ailment, whether you're suffering from shoulder pain because you used to be the quarterback on your high school football team ... or you're having anxiety, typically the first place we go is to our physician," he explained. "I believe that's going to be the case and as more and more physicians are educated on the benefits of medical cannabis I think we'll continue to see more and more prescriptions." What sets Emblem apart, according to general manager Jeff Keyes, is that i's a "closed-box system" where the conditions in five rooms packed with about 500 plants each can be completely controlled to churn out consistent products. That means everything from light, humidity and even CO2 levels can be monitored and tweaked as needed. "Our focus here has been on quality, not quantity," said Keyes. "We're growing in rooms where we can control 135 different factors." 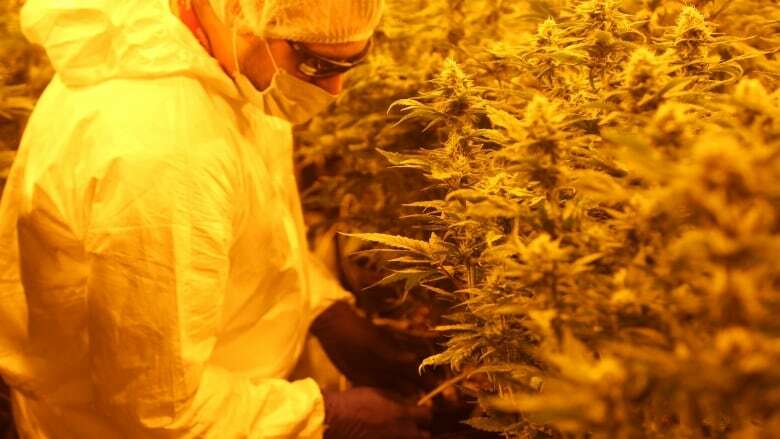 The facility currently employs 65 people, and is already working on an addition where they'll work on researching and developing oils, sprays and tablets that aren't currently legal for recreational use in Canada, but are in other countries. Once that addition is complete, they plan to employ more than 100. Jobs at the facility include everything from unskilled workers to highly specialized scientists trained in disciplines like botany. Dean said opening Emblem's doors was about showing consumers it's not some basement grow-op. "We wanted to show that it's incredibly professional, that it's a sterile environment, it's pharma-grade, we're producing high quality and consistent products for both patients and consumers."